Can someone please explain to me how this is not ALL ABOUT THE MONEY! Sadiq Khan and Transport for London will phase out congestion zone exemptions for hybrid cars next year - and make owners of pure-electric models pay to drive into the capital from 2025, it has been confirmed. The London Mayor announced the changes to congestion zone restrictions to reduce traffic and improve air quality in the capital. This includes removing the congestion charge exemption for private hire cars drivers - including minicabs and Uber - from April 2019. Earlier this year, Khan revealed that he would push ahead with his controversial plan to impose the new Ultra Low Emissions Zone as far out as the North and South Circular from 2021, forcing residents owning older cars to pay £12.50 a day to drive them - at any time on any day of the year. 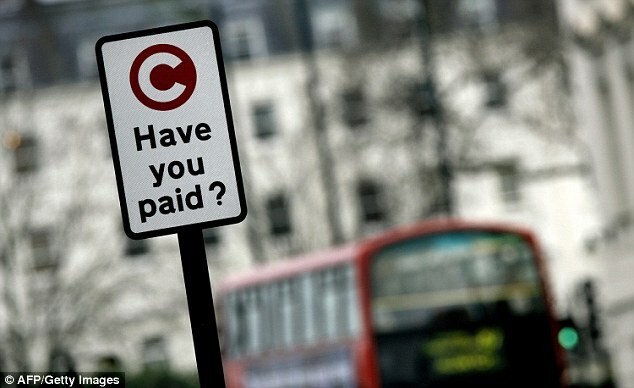 Currently, cars which emit less than 75 grams per kilometre of CO2 are free from the £11.50 per day London congestion charge, as part of the Ultra Low Emission Discount. That will be replaced from next year as part of the mayor's new measures. 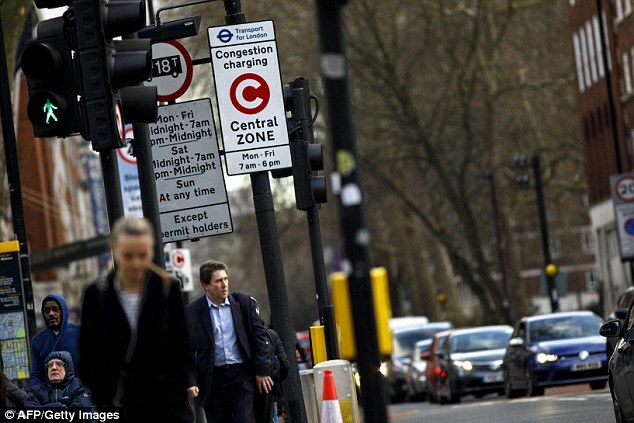 In its place will be the new Cleaner Vehicle Discount, coinciding with the introduction of London's Ultra Low Emissions Zone on 8 April 2019 in the current congestion charge zone. From next year, only models that meet Euro 6 emissions standards, emit no more than 75g/km CO2 and have a minimum 20-mile zero-emissions range will be exempt from the charge. That will eliminate all hybrid cars, as well as some early plug-in hybrids - most notably the Prius and previous-generation Prius Plug-in Hybrid, both of which are firm minicab and Uber favourites. These rules will expire on 25 October 2021, when the ULEZ is also due to be extended out to the North and South Circular. Exemptions to the charge will only be granted for pure-electric cars until 24 December 2025. From that date, drivers of all vehicles, even those producing no emissions whatsoever, will have to pay a fee to drive into the centre of the capital. 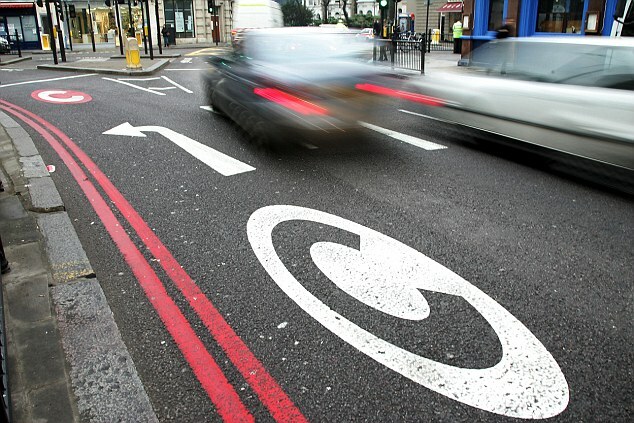 The tightening restrictions have come following a public consultation that received more than 10,000 responses, of which the majority backed the harsher rules for vehicles in order to 'incentivise only the cleanest vehicles to drive in central London'. Khan said during the announcement: 'Toxic air pollution in London is a major public health crisis that is stunting the lung development of our children and leads to thousands of premature deaths and increases the risk of asthma and dementia. The end of exemptions for private hire vehicles - also introduced on 9 April - should see 8,000 fewer cars being used in Central London each day, TfL estimated. Taxi drivers will also be encouraged to switch to new zero emissions vehicles with new incentives. This includes a delicensing fund - providing up to £10,000 for drivers who trade in older models earlier - a £2.5million fund to help drivers of newer Euro 5 taxis convert to cleaner LPG fuel and a consultation early next year on a phased reduction in maximum taxi age limits for the dirtiest vehicles from 15 years to 12 years by 2022. 'We've prioritised cleaning up our bus fleet and the early introduction of the 24-hour Ultra Low Emission Zone in central London,' Khan added. So they want to make emissions lower by charging zero emission vehicles? Mights as well get a diesel chugger then. Where is the faceplant emogie?